Visit UC Berkeley campus, learn more about the Master of Engineering Program, and meet with current students, staff, and faculty. You will also experience a taste of the engineering leadership case discussion as well as learn about our career services! Alan Eustace, Googles former Senior Vice President of Knowledge who set skydiving records after planning and completing a jump from the stratosphere, will speak at Jacobs Hall. 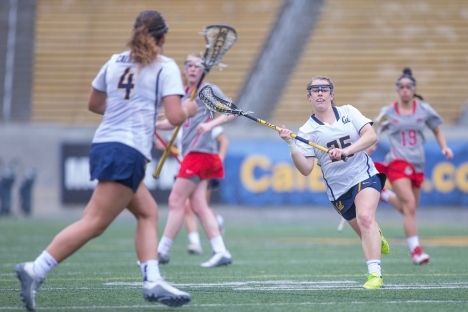 Cal Lacrosse hosts Fresno State at Memorial Stadium. 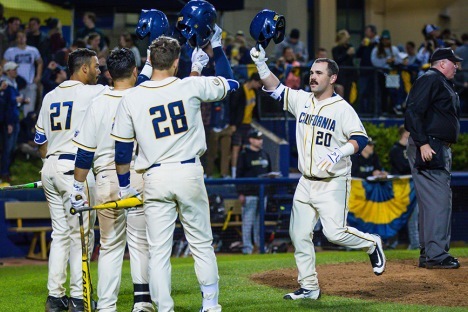 Cal Baseball hosts Utah in conference action at Evans Diamond.